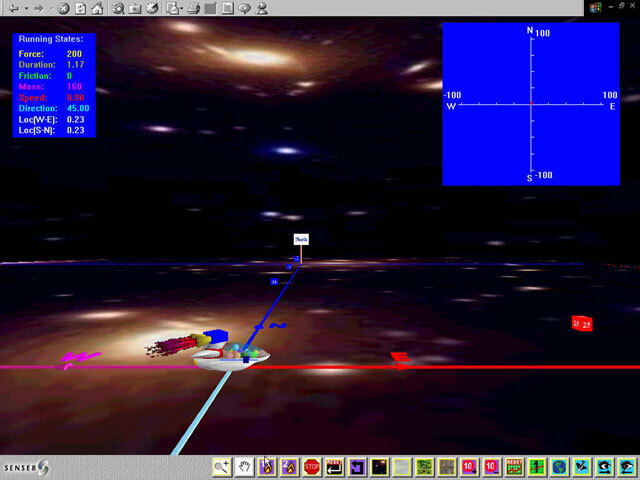 "Zoning in on Physics" is a multi-sensory virtual simulation of Newton's Laws of Motion. 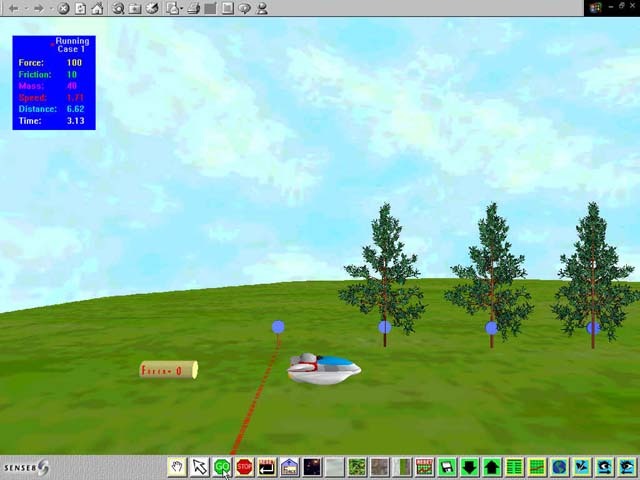 The activities are based on a scenario in which students need to help an Alien from the Planet Zorg learn more about the Laws of Motion here on Earth. It is designed for high school students who benefit from a more hands-on approach to learning science. Download the four different Modules or Zones for your classroom and begin Zoning in on Physics!